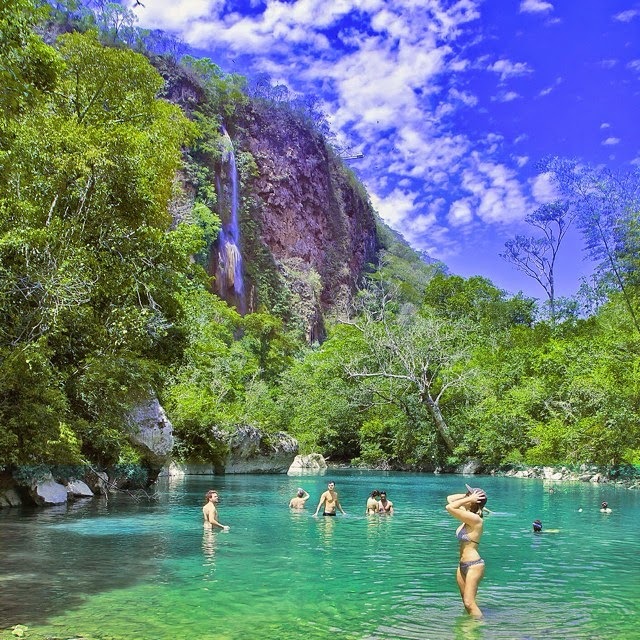 Jardim, a paradise in Mato Grosso do Sul! With paradisiacal natural areas, Jardim (town) is the perfect place for those who want a true encounter with nature, but have little time to travel. 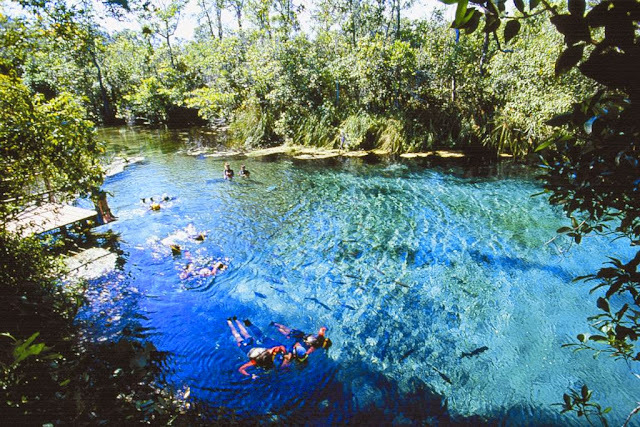 The town, which is 239 km from Campo Grande (Mato Grosso do Sul capital) and 70 kilometers from Bonito, meets ecological tourist attractions that can be visited in one day. 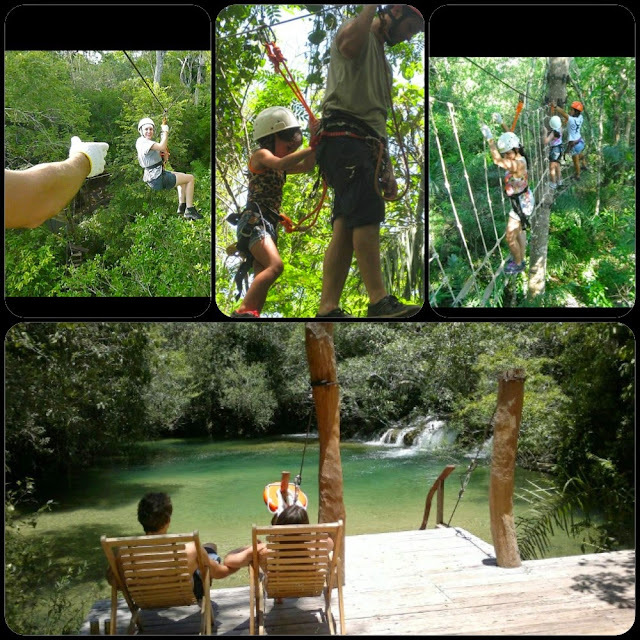 Jardim offers tourist infrastructure to serve visitors who are interested in ecotourism and adventure tourism. The tours are accompanied by expert guides to be hired in the local tourist agencies. 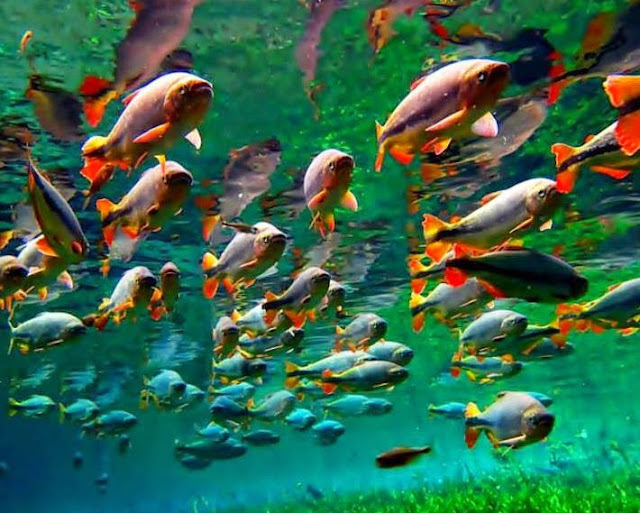 The Rio da Prata (river) is one of the main attractions of Jardim as well as of Bonito, with its crystal clear waters is one of the best places to float and to observe numerous species of fish in the region. 1. 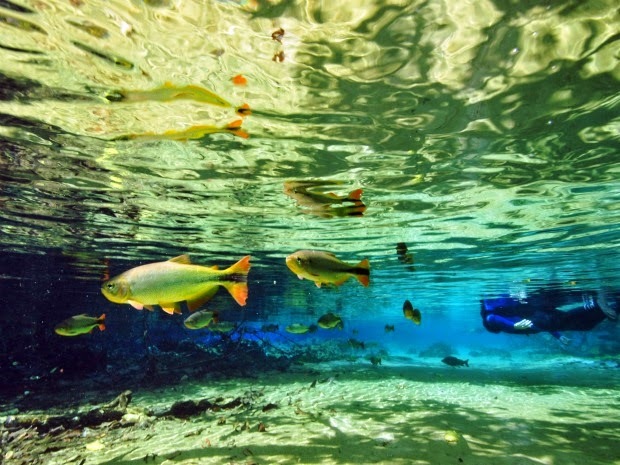 Floating in the Rio (river) da Prata: Although "Bonito" take all the fame, the best float in the region is more than 50 km from the city, at the source Water's Eye, with the greatest variety of fish from local rivers - more than 50 species cataloged. 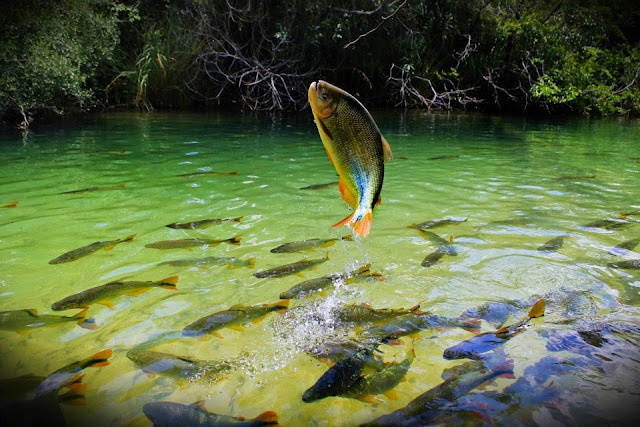 The river has the ideal characteristics for the floating (clear water, soil rich in calcareous sediments and protective riparian vegetation), and contain the greatest amount of fish between the springs in the region. 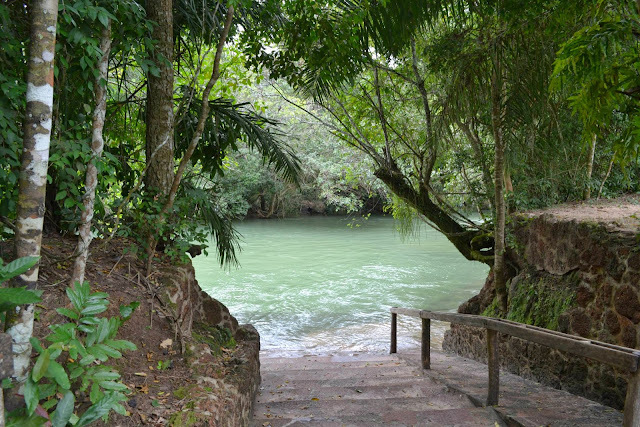 To get to the source of the Olho d'água (Water's Eye river) you have to face a track that stands out for the diversity of animals that can be seen along the way, such as capuchin monkeys, howler monkeys, agoutis, peccaries, coatis and even snakes. 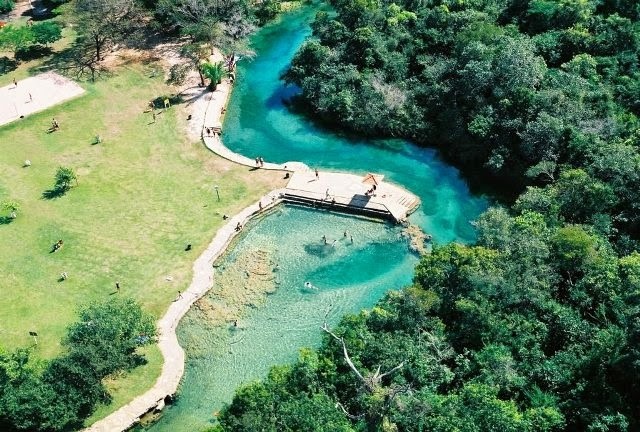 The spring seems a "natural pool" of crystal clear water. 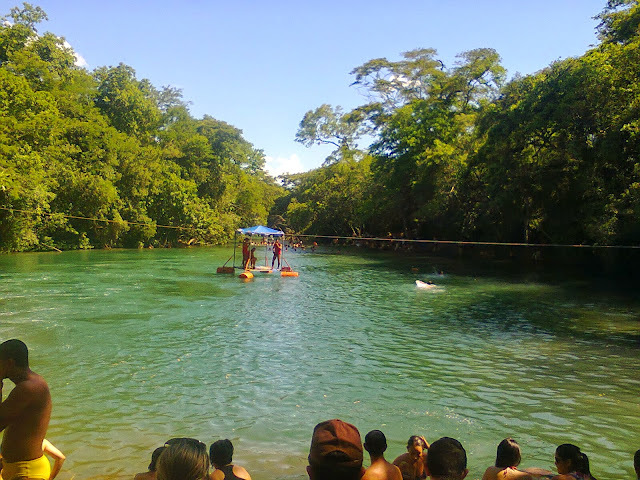 At the site, visitors make a brief training for floating and swimming next to fish shoals of different species as "piraputangas" and "dourado". The tourist has even a chance to find an alligator in the river. 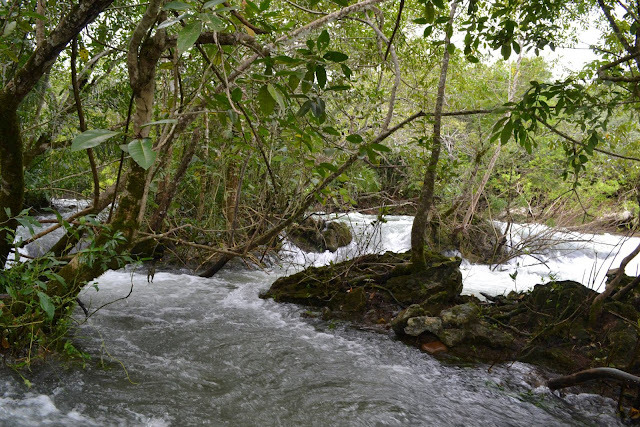 You do two miles of floatation to the location where the Water's Eye meets the Rio da Prata. The visitor can then choose whether to continue floating or going down the river in a small electric motor boat. This tour lasts around four hours. 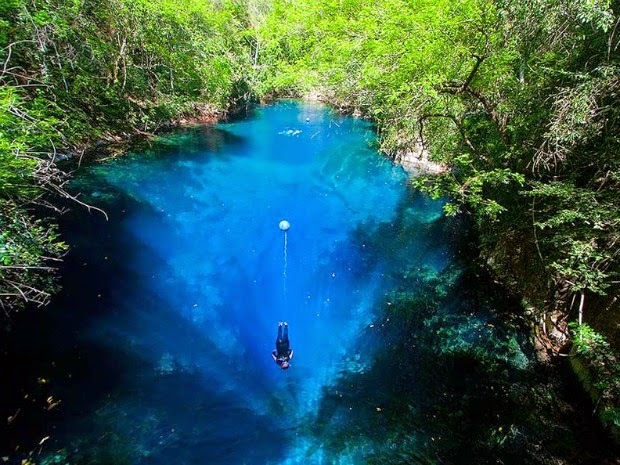 2.The Mysterious Lagoon: A blue water lagoon that impresses for its incredible transparency and depth, the Mysterious Lagoon is at the bottom of a sinkhole 75 feet deep, type of geological formation characteristic of karst areas that is similar to a hole, which is all covered by woody vegetation and surrounded by woods. 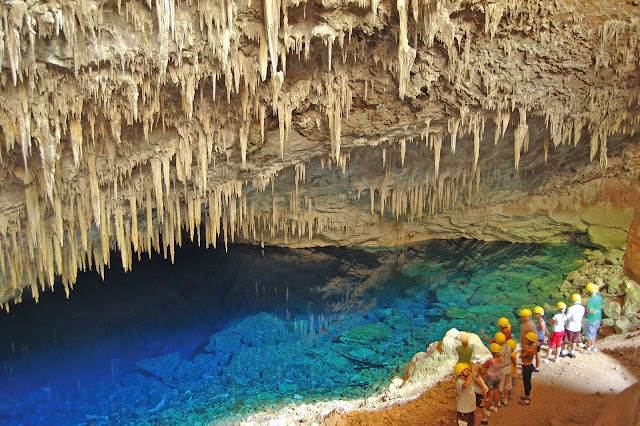 From 6 feet deep, the Mysterious Lagoon is considered a cave of groundwater genesis, in other words, a cavity formed by the water flow of ground water, and one of the deepest flooded caves of Brazil, reaching more than 220 meters depth, record made by Gilberto Menezes de Oliveira in 1998. The sight of the blue abyss, the vertical rock walls, fallen trunks and small fish that glow under the light beams reflected in the clear waters turn the Mysterious Lagoon in a unique environment. In Mysterious Lagoon visitors can choose between the floating and diving, that is a good option for the "fearless". To float it takes just mask, snorkel and life jacket. To dive are used oxygen cylinder, wetsuit and fins. 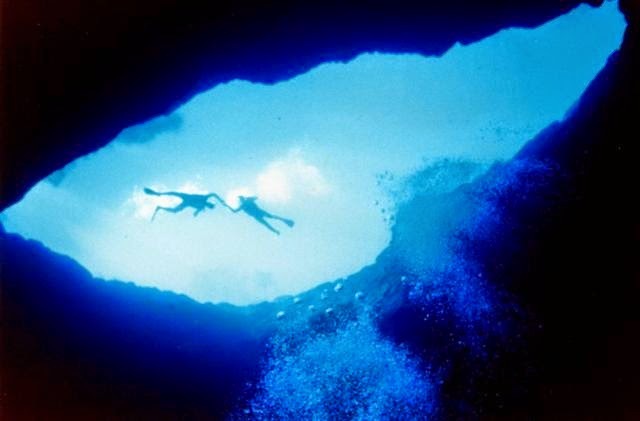 For those who have no diving experience, the most recommended is the "baptism", which reaches a depth of eight meters. The divers who took a course and are certified can opt for the basic scuba diving, which reaches up to 18 meters, or for the advanced autonomous, that reaches up to 25 meters. “A fascinating unexplored lagoon hidden in the woods offers the visitor unique moment of wonder and relaxation”. 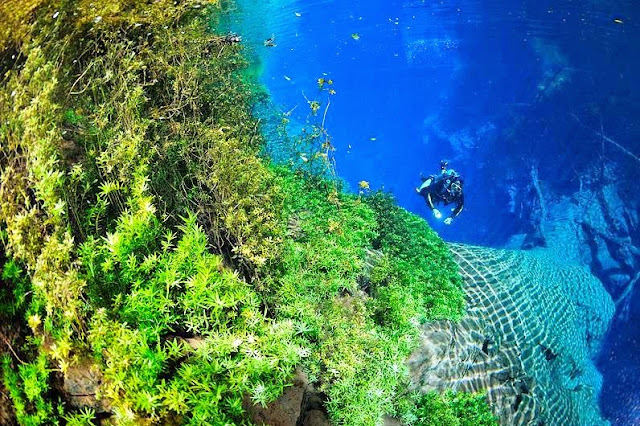 This is the opinion of Rafael and Fabiana, visitors who have been on March 31,2012 in Mysterious Lagoon (Lagoa Misteriosa), an attraction located in Jardim – Mato Grosso do Sul, Brazil. 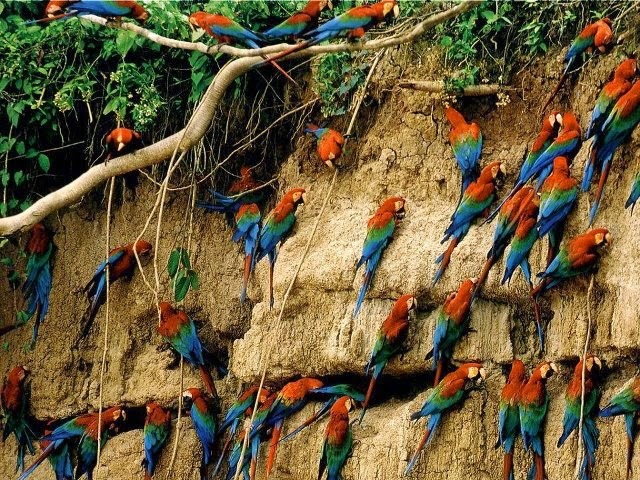 3.The Hole of Macaws is another interesting attraction for observation of the red macaws. It can be an option to start the script. To visit the site, you need to get out of bed early. The attraction was known by this name because it houses a huge amount of red macaws, and birds of other species such as ibises, black birds, crows, parrots and parakeets. The observatories have telescopes through which you can see the flight of the birds very close. The sounds of the macaws can also be heard on site. Some tourists prefer to take binoculars to better spotting birds. The tour lasts about 40 minutes. 4. Balneário Municipal (municipal resort) of Jardim - Starting from the Tourist Service Center, move to the BR 267 towards Porto Murtinho, after 30 Km there is an entrance on the right, go another 5.5 km to the reception of the resort. It offers structure with restaurant, snack bar, lifeguards, grills, toilets, showers, parking, sand court, lawn area and river access for wheelchair users. 5. 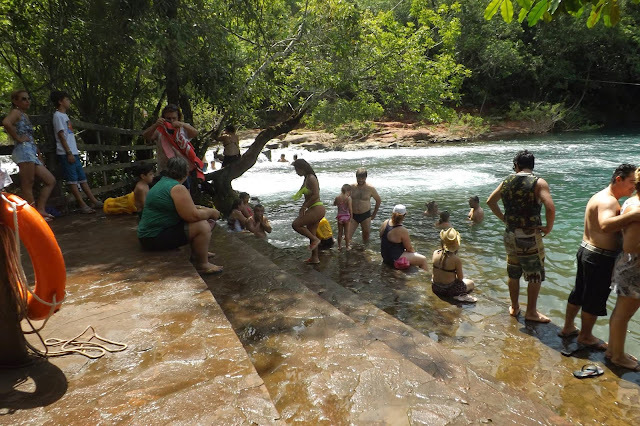 Balneário and camping of Assis - at the banks of the Rio da Prata there is an excellent area for camping, near the municipal spa of Jardim, a track with wooden floor will take you to a deck along the river. It has zip lines and springboard for best fun. Kiosks equipped with electricity, grills and sinks. 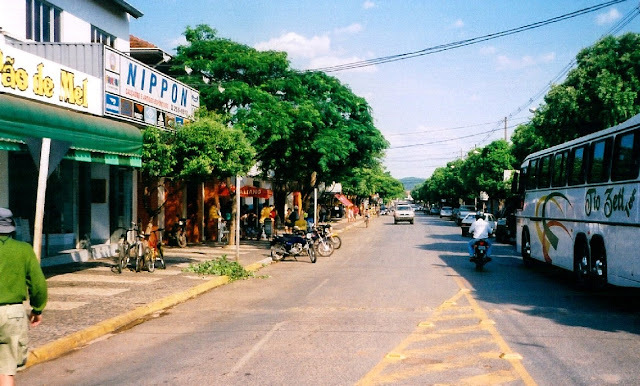 Bonito is a municipality located in the Brazilian state of Mato Grosso do Sul. Bonito is in the middle of a region which is being discovered as "Caribe do Centro-Oeste" (Caribbean of the Central-West) due to the unbelievable blue colour of its waters. 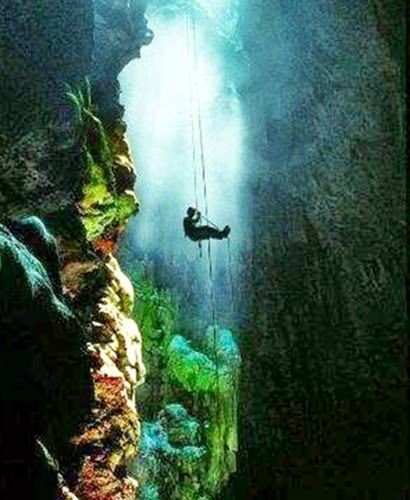 Abismo Anhumas (Anhumas Abism) – Rappelling 72 meters (236 ft) down into a cave and an underground, crystal clear lake, 80 meters (260 ft) deep, with the area equivalent to the size of a football field. Snorkeling or diving reveal the breathtaking beauty of this place: some of the largest underwater stalagmites in the world, up to 18 meters (59 ft) high. 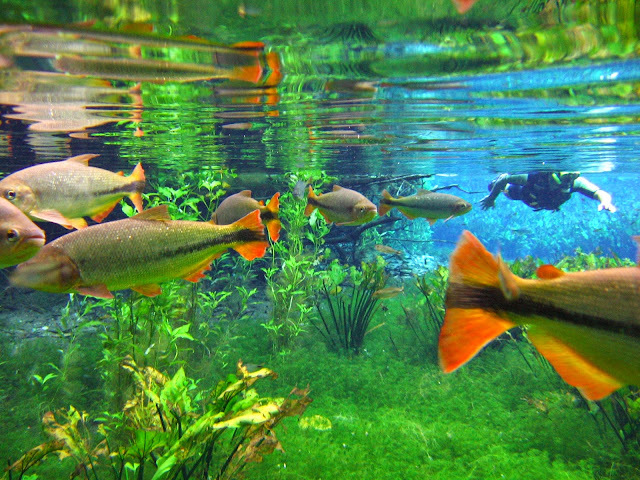 Aquário Natural (Natural Aquarium) – The tour starts with a 25-minute walk through the jungle, followed by a 900 meters (3,000 ft) snorkel, where you float with fish and appreciate the underwater vegetation. After starting the trek where you can see varieties of animals of the region, you can finish with a visit to the museum of natural history. 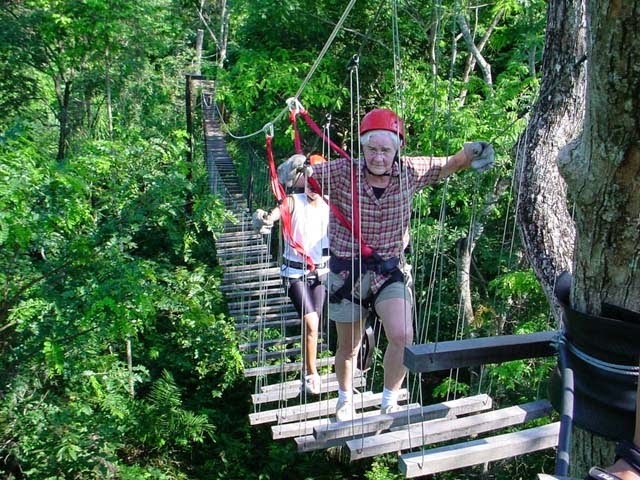 Circuito Arvorismo (The trees circuit) – The adventure trek allows you to walk through the treetops on a suspended steel walkway installed in native trees such as Aroeira and Mahogany. The walkways have platforms fixed in the trees, varying in height from 10 to 20 meters (33 to 66 ft). 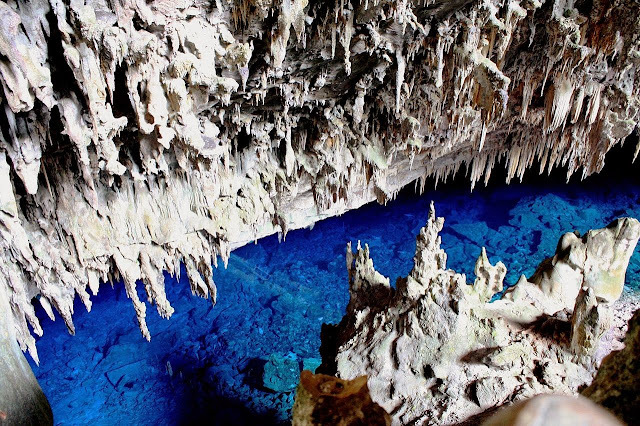 Gruta do Lago Azul (Blue Lake Cave) – The tour starts with a 10-minute walk to the entrance of the cave, which was discovered by a local Indian in 1924. 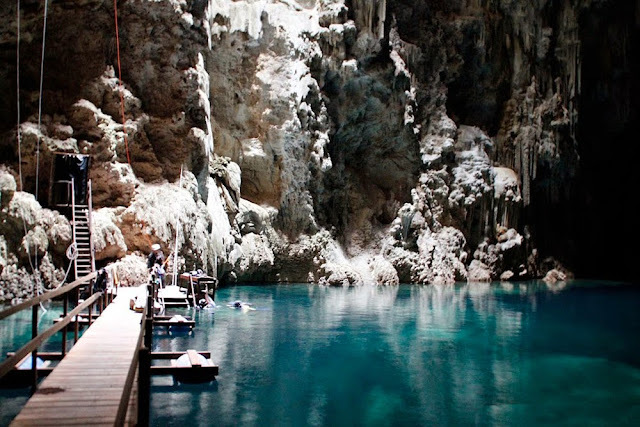 In its interior, after descending 100 meters (330 ft), it is possible to see the lake of crystal clear water and depth of approximately 90 meters (300 ft), which makes it one of world’s biggest flooded caves. 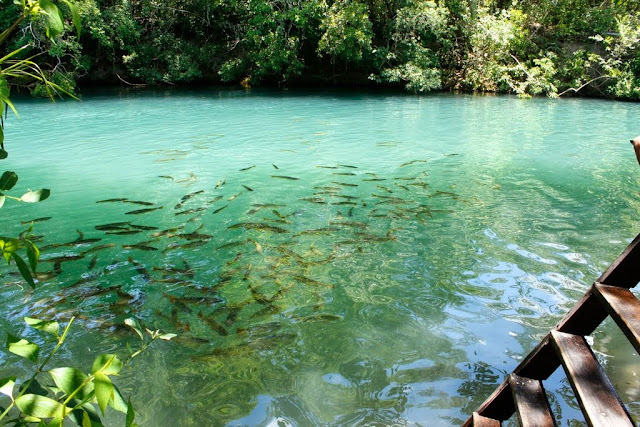 The Lago Azul, Bonito (MS), has a crystal clear lake that changes color according to the incidence of the sun. No wonder that was listed by IPHAN (Institute of Historic and Artistic).